On January 20, thousands took to the streets in Washington, DC to protest the Trump inauguration. When some protesters clashed with police, more than 200 people were arrested, including legal observers and journalists. Initially most of those arrested were hit with one count of felony rioting, punishable for up to 10 years in prison. Now a grand jury, on April 28, has added new charges: inciting or urging to riot, conspiracy to riot, and counts of destruction of property. The new indictment also charges three people not arrested on January 20. One of them, Dylan Petrohilos, a 28-year-old graphic designer who had his home raided by the police on April 3, was charged with rioting, conspiracy, and multiple counts of destruction of property. The police and the government are not saying that most or even many of those arrested were directly engaged in property destruction or violence. 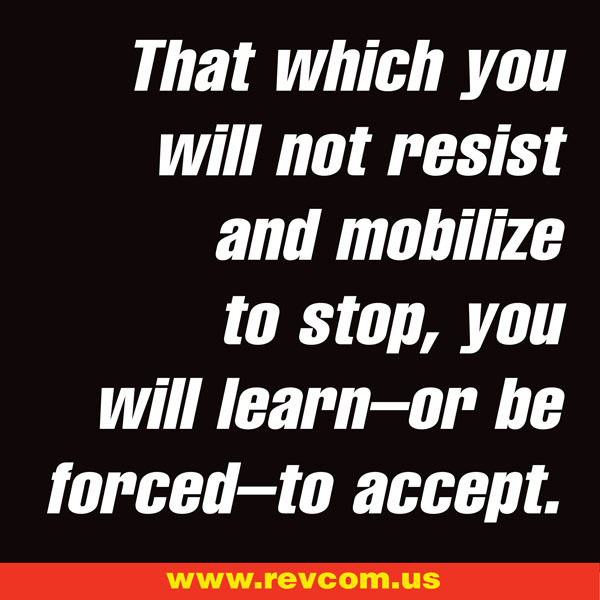 They say the mass arrests were based on probable cause that each and every one of those arrested had “willfully incited or urged others to engage in the riot.” But according to the law, even in the case of an alleged riot, the police must have probable cause to arrest each and every individual. Such mass arrests are, of course, not new in America. For example, more than 700 Occupy protesters were arrested on the Brooklyn Bridge in 2011. But for more than a decade now, mass arrests, let alone with felony charges, have been rare in DC. And the charge of felony riot is also somewhat rare, let alone being used against 200 people. 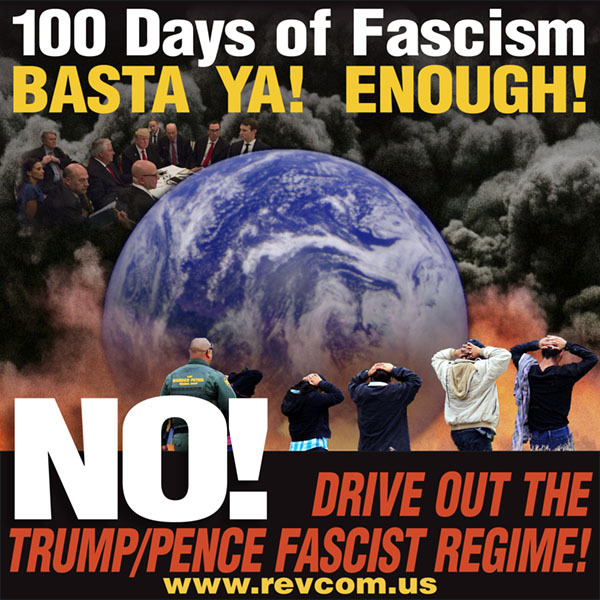 Now the fascist Trump/Pence regime is sending out a clear message for how it is going to deal with dissent. This IS what the Trump/Pence regime is hammering into place. This IS a fascist regime that must be driven out!